As in many cities around the country, low-income neighborhoods in Boston are burdened with high unemployment rates and limited access to healthy food. Together, these factors contribute to a local food crisis that disproportionately affects the city's most vulnerable people. To help bring fresh food back to these communities, The Trust for Public Land and our partners are transforming a collection of the city's vacant lots into a network of self-sustaining urban farms. 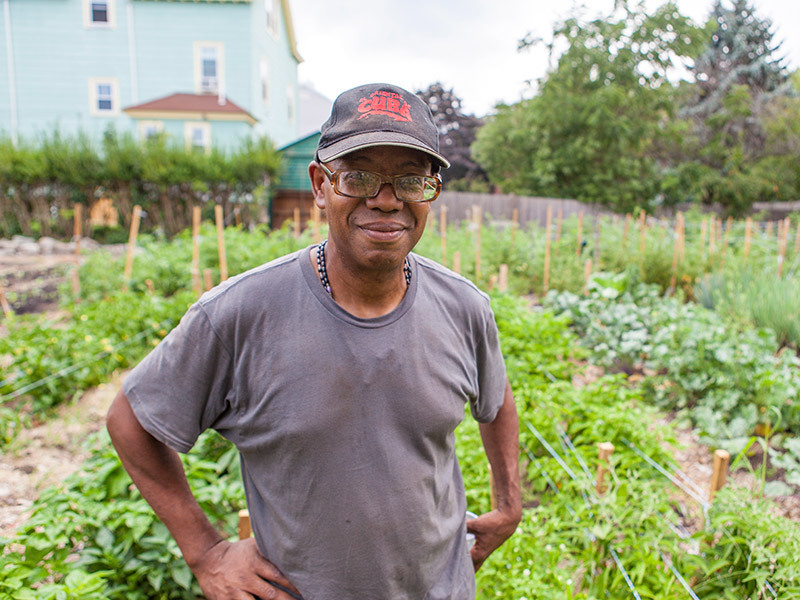 With your help, we can put more of Boston's unused land to work to benefit those who need it most.